Tester Blotter Strip Holders (sometimes known as Porte Mouilettes de Parfum). Often used in the laboratory during the creation and evaluation process. 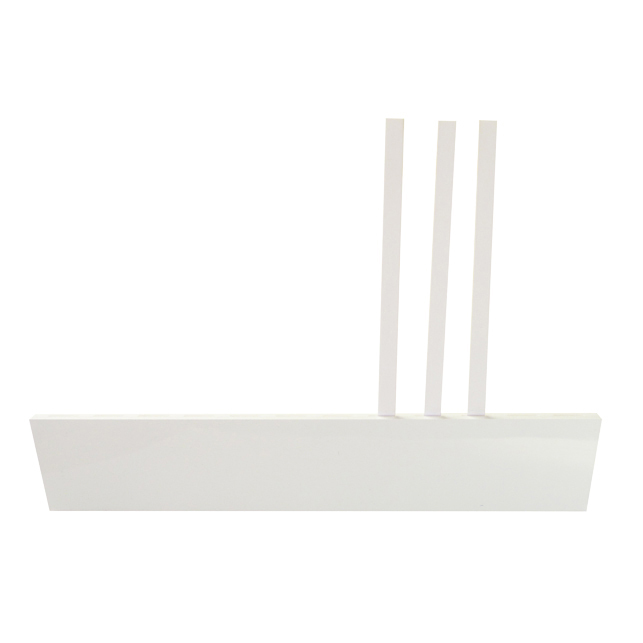 Our holders are made in high quality white plastic with slots to hold x 12 standard size tester blotter strips.